The new Porsche advertising campaign, “Engineered for Magic – Every Day,” is fun yet disturbing. Yes, Porsche sports cars — the 911, Boxster and Cayman — are the ultimate fusion of a daily driver with brilliant sports car engineering. Yes, I desperately want one (a 911 Targa 4S in Bassalt Black, please). No, I can’t afford one. For decades, Porsche has told us that “There Is No Substitute” for its cars. Two generations have grown up with that mantra. The slogan is etched into the subconscious of every car enthusiast. We all know that if you say something enough times, people will believe it. I believe it. And frankly, there really is no other car that is quite like a Porsche. No other sports car manufacturer uses a flat boxer (horizontally-opposed cylinders) engine mounted either mid-ship or astern. A Porsche is a magical combination of luxury, impeccable road manners, telepathic steering, a dynamic chassis that belies its remarkable capabilities and ultra-sophisticated, powerful drivetrains that do a Jekyll/Hyde thing within milliseconds of a foot command. The iconic 911 is unique in automotive history as it has remained faithful, for over 40 years, to its original, timeless design and rear-engine format. 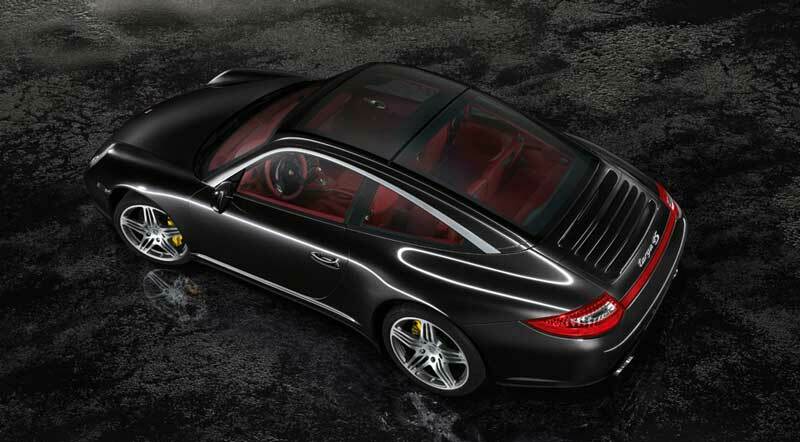 A 911 is a 911 and it’s instantly recognized as one, no matter its age. It’s a legend driven by legends. Now, we are told a Porsche is “Engineered for Magic – Every Day” with a series of commercials currently airing showing people using their Porsche for mundane tasks like picking up kids at school, getting stuff at the hardware store and driving in inclement weather. Here’s the problem: We all know you can do mundane, daily activities with your Porsche sports car — we just don’t want to be REMINDED of that fact. We drive a Porsche to escape daily drudgery. Who needs to be reminded of chores? Since it’s inception, Porsche has been an aspirational brand. You WANT Porsche. You REALLY WANT a Porsche — it’s just sometimes hard to justify the indulgence. 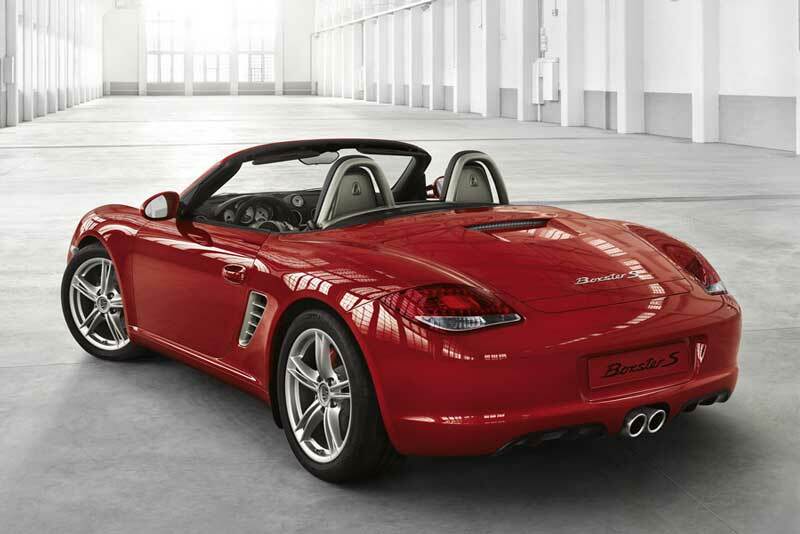 The aspirational image of a Porsche sports car is something intangible. It tugs at your heart. It engenders envy when you see one drive by. It’s on your bucket list. It’s a mid-life crisis. It’s the ultimate expression of German engineering and arrogance. It’s a Porsche. Below is an older Porsche commercial. It’s sentimental, beautifully-shot and scored and it captures the essence of the brand. The kid is adorable and it would be nice if all Porsche sales associates were so kind and welcoming. I suspect that the new “Every Day” commercials coupled with a subsidized lease program on the 911 is part of the Volkswagen Group’s push to become the largest car company in the world. 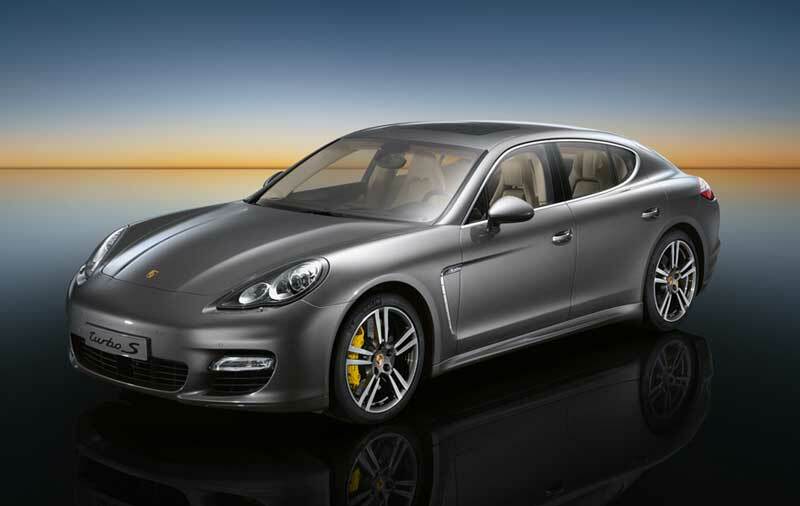 Porsche management says the discounted leases (and purchase plans) are a result of its access to lower interest rates; but this is uncharacteristic of Porsche and it smacks of a common method used to sell common luxury cars like BMW, Mercedes and Lexus. You see cheap leases advertised all the time for other brands. You don’t see it or expect it from Porsche. That’s a bad thing for Porsche as it dilutes the brand and damages Porsche’s image of exclusivity. The Italians — Lamborghini, Ferrari and Maserati — still have that aura. But once it’s gone you can’t get it back. Just ask BMW and Mercedes. Volkswagen owns 49.9% of the Porsche car business. The full merger with VW was supposed to happen in the first half of 2011; but German legal and tax obstacles are delaying it until 2012. Nevertheless, because of the close relationship, VW assigned Porsche engineers the coveted job of engineering luxury car platforms for the group, a nod to the success of the Panamera. Audi isn’t happy about this. 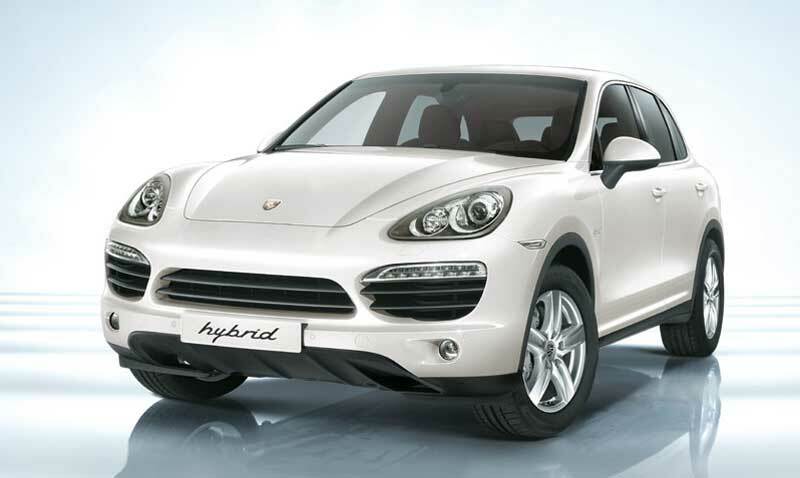 Porsche is also developing a second, smaller SUV, the Cajun, based on Audi’s Q5 platform. Audi dealers can’t keep the Q5 in stock, so I imagine that the Porsche version will be (1) extremely profitable and (2) in high demand. I wonder how happy Audi dealers will be when Porsche has a directly-competitive product. For better or worse, the Porsche sports car business is supported by the obscene profits Porsche makes on the Cayenne SUV — a platform mate with the VW Touareg and the Audi Q7 — and the hulking hunchbacked front-engine four-door Panamera, which has far exceeded its sales goals. 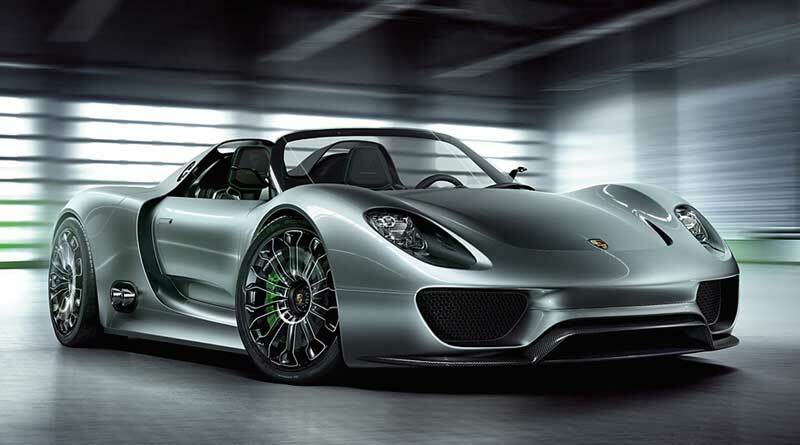 I’m willing to forgive Porsche for the Cayenne and the Panamera since they finance the engineering of something as fantastic as the upcoming Porsche 918 Spyder Hybrid. I just get a queasy feeling when I see Porsche selling “deals” not sports cars. It doesn’t bode well for the future, because those deals are a slippery slope. Once you give one deal — and the metal flies out the door — dealers will demand future deals to sustain volume and profitability. When the day comes that I’m able to afford a 911, I expect to engage in a conversation with the sales associate about the car and the personalized options I want, not whether I can get the latest lease deal. I expect to be shocked by the egregious price of the options that should be standard. You know, like should I pay $5,205 for the power seats and leather interior or just accept the standard manual seats with leather inserts on a car with a base price of $106,400? 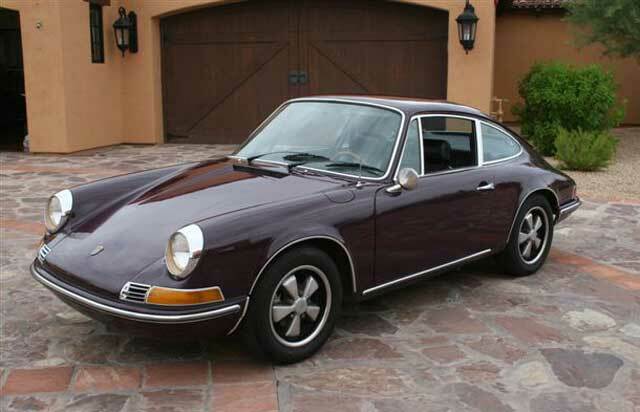 But when I get the car, I expect to fall in love not only with my car, but its rich heritage and the amazing feat of engineering that is a Porsche. Please don’t remind me that I have to pick up dog treats on the way home. Very well written. However, where does the 944 fit into the “ultimate expression of German engineering and arrogance” and “Porsche’s image of exclusivity”?